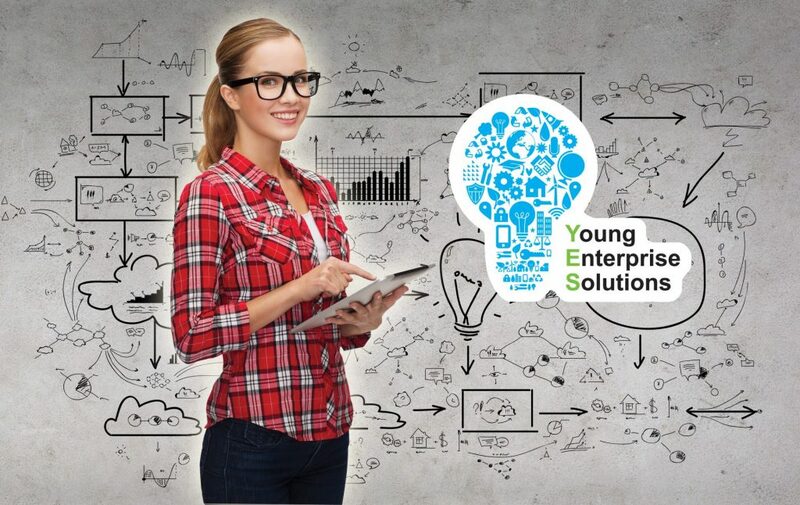 The Young Enterprise Solutions (YES) Project is an alternative learning career pathway, designed to give Young People the Confidence, Skills and Tools to set up their own Business or Social Enterprise. The YES Project is uniquely designed to suit any Business Start Up, from: Beauty, Hairdressing, Arts & Crafts, Retail, Budding DJs, IT Creative Developers, Gardeners, Window Cleaners, Personal Trainers or Online Business Entrepreneurs. If you have the inspiration, then get involved with the YES Project!  The YES Project provides a bespoke package of services from leading business support organisations in your area that will guide you in the development of a structured business plan – tailored specifically for your business – to act as a springboard for your future business success, as well as improve the chances of loan funding being secured. Interested in Starting Up your own Business? If you are aged 18-24, got what it takes to start your own business but just need some help in getting it all started.